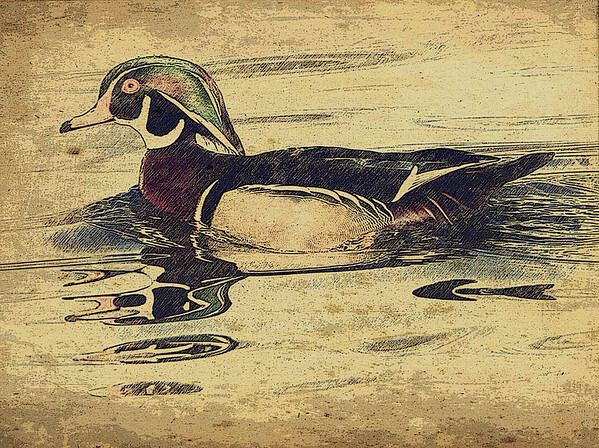 With its bright colors and distinctive patterning, the wood duck is one of the most stunning of all waterfowl. The wood duck’s scientific name translates as ‘waterbird in bridal dress’, referring to the male’s showy breeding plumage. The wood duck is one of only a few ducks with strong claws that allow it to perch in trees.